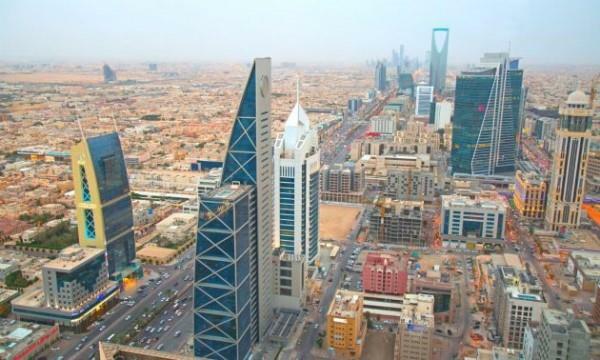 (MENAFN - Asia Times) The Saudi Arabian government has denied rumors circulating on social media that it will impose a fee on money sent home by foreign workers. The Ministry of Finance said on Monday that it was committed to supporting the free movement of capital through official channels in accordance with international standards and practices, Arabian Business reported. In January 2017, similar rumors surfaced regarding the imposition of fees on remittances by migrant workers, but the ministry also issued a public denial at that time. The ministry said keeping the remittances free of fees would enhance foreign investors' confidence in Saudi Arabia's economy and financial systems. Officials said not imposing fees is in line with the Saudi Vision 2030, which aims to diversify the economy and attract foreign investment. Saudi Arabia has more than 10 million foreign workers and last year foreign workers sent around US$38 billion back to their home countries. According to the Philippine government, there are more than two million Filipino workers in Saudi Arabia, which is currently the largest hirer of overseas Filipino workers. However, Kuwait's parliamentary financial and economic affairs committee approved bills in April allowing fees on remittances by expatriate workers. They were expected to bring in over $230 million to Kuwaiti coffers.